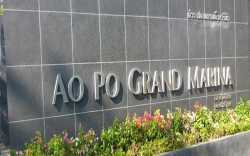 Transferotel offers a Vast network of canals in Bangkok and all destinations in Thailand. Book now your transfers & enjoy your stay. Koh Yao Yai, Koh Samui, Koh Phangan, Koh Tao. Transferotel.com is the easiest way to book your speed boat transfer from Krabi ,Phuket airport ,Ao Grand Marina pier to Klong Hia Pier ,the Santhiya pier or Koh Yao Yai village. You can check the availability, select your type of transfer (private or grouped transfer), choose your schedule and confirm your speed boat transfer. 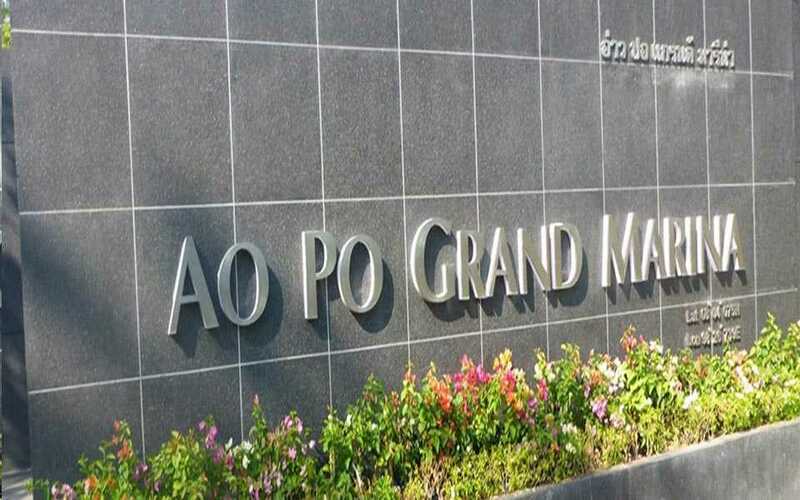 The duration of the fast boat transfer from Ao Grand Marina to Koy Yao yai will take around 25 mn with a very confort and secure speed boat. Transferotel.com can arrange a pick from Phuket or Krabi airport to transfer you directly by speed boat to Koh yao yai. For more detailed informations about the speed boat transfer to Koy Yao Yai please email us directly to contact@transferotel.com our reservations services will answer in few minutes. Transferotel.com connect the world to the east coast island: Koh Samui, Koh phangan, Koh Tao. Our trusted customer services will assist you with your booking online either through phone or email. If you book your flight and you arrive to surathani, transferotel provide you the transfer from Surathani airport to Koh samui and if you are in Koh samui , we offer you also the speed boat transfer to Koh phangan and Koh tao .. 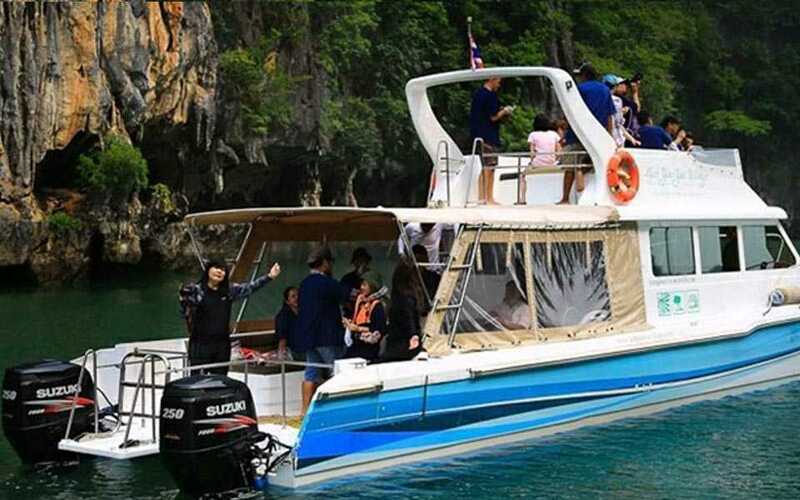 If you don’t want to wait , it s very easy just book your private speed boat including the pick up from koh samui hotel or airport and you can reach koh phangan santhiya resort,Full moon Party or Koh tao with your private speed boat. 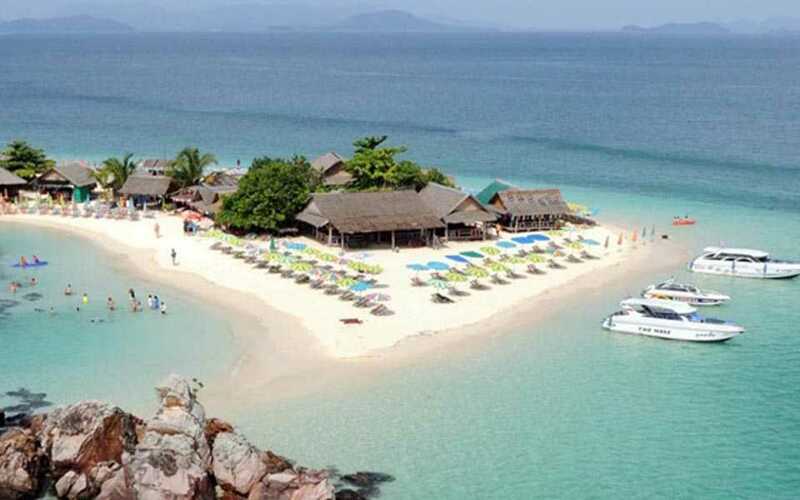 Koh phangan also is very famous by the full moon party so don’t hesitate also to contact us we will provide you the grouped speed boat transfer each 20 mn . If you have booked also santhiya resort and spa , we will offer you the grouped transfer or the private speed boat transfer including the pick up from the Petcherat Marina jetty, the airport to Koh phangan santhiya pier. Transferotel.com provide the private fast boat if you don’t want to wait for the other passenger. 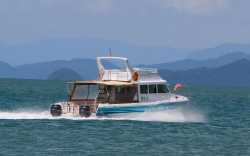 Transferotel.com provide the speed boat transfer between Phuket airport and Ao Grand Marina to Koh Yao Yai island. Transferotel.com provide the speed boat transfer between the different island around Surathani :Koh Samui ,Koh Phangan and Koh Tao. The duration of the transfer is between 25 mn and 35 mn depend of the weather conditions. 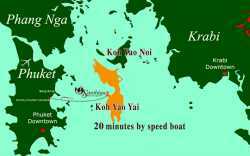 The Grouped Koh yao yai speed boat transfer will stop in Santhiya Resort spa jetty ,Koh yao yai villages, or in Klong Hia pier. The pick up airport can be arranged from The Phuket airport To Koh Yao yai Santhiya resort and spa and Koh Yao Yai village. The booking is online and you will receive a voucher automatically by email. The Grouped fast boat transfer will stop in each island before to continue to the next. The speed boat transfer From Koh Samui To Koh phangan full moon can be arranged grouped and private . 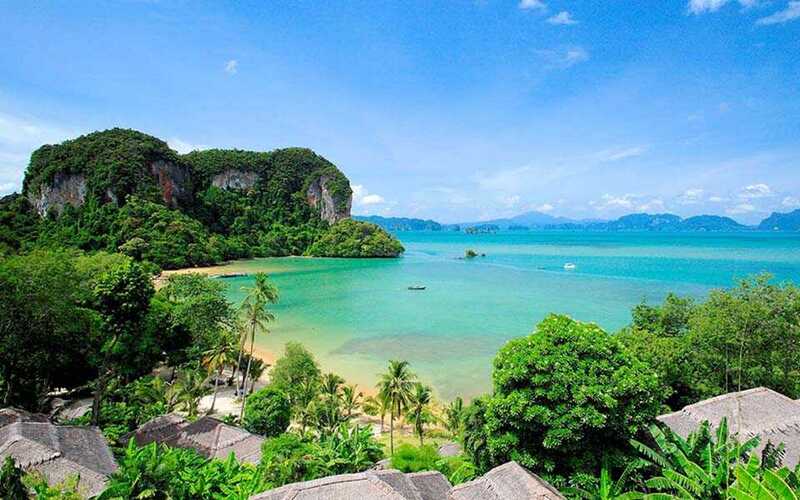 The departure can be organized from Phuket airport ,Ao Grand Marina, Santhiya Koh Yao yai Resort and spa , Klong Hia Pier and Koh Yao yai village. Please you Keep your mobile open our guest relation services will contact you if needed to ensure that the speed boat transfer is well done. As soon you finalize your booking , our agent will receive your voucher and will register you as a passenger , please bring with your ID card. Please you have to be present in the pier 30 mn before the departure when you leave from Koh samui. You can contact us any time by email, Viber, What up or Phone and we will answer to all your request . You can contact us any time by email, Viber, What up or Phone and we will answer to all your request.